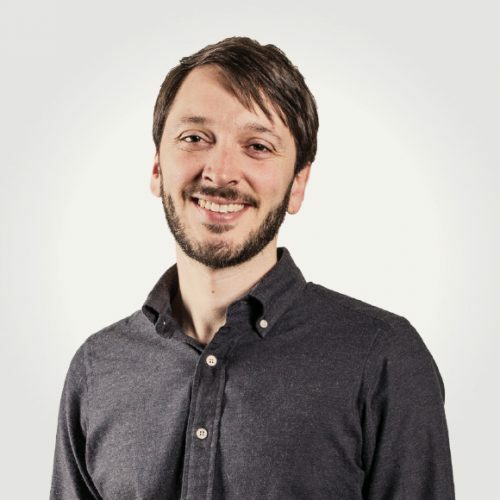 Pacific Coast Fruit Co. wanted to appeal to Portland’s hip restaurateurs and grocers. They also wanted to let customers know that they offer more than just fruit. 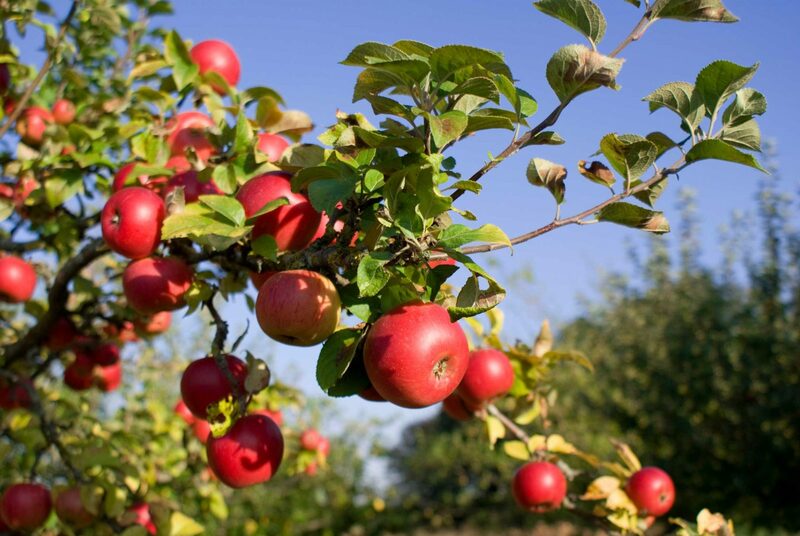 Pacific Coast Fruit Company is a local, family-owned produce distributor that has proudly served the Pacific Northwest's retail, wholesale, and food service industries for the past forty years. Pacific Coast Fruit Company is one of the largest independent produce distributors in the Northwest, with distribution warehouses in Portland, Oregon and Seattle, Washington. 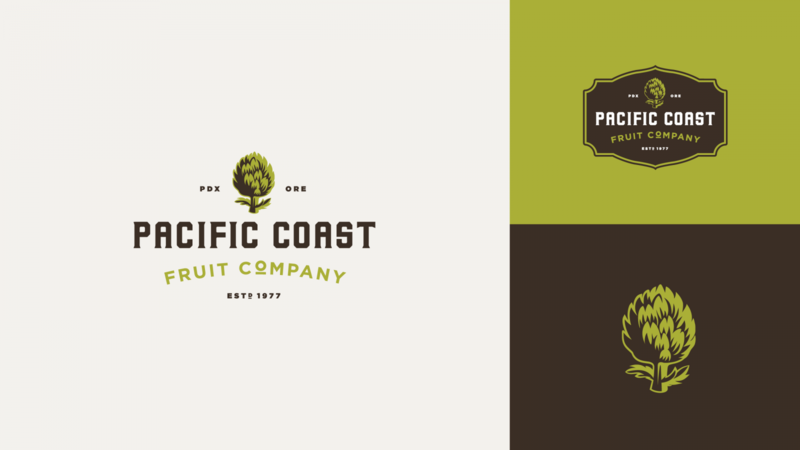 Pacific Coast Fruit Co. has been using the same logo since the 70s and knew it was time to update their brand. We wanted to create a new mark that was contemporary, while still honoring the history, integrity, and vintage appeal of a family business that has been in operation for 40 years. 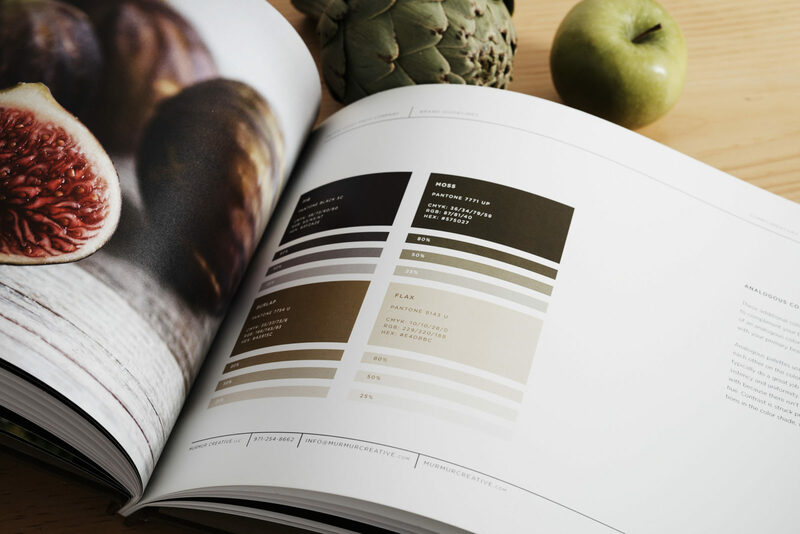 We chose the artichoke because of its unique appeal and graphical form. 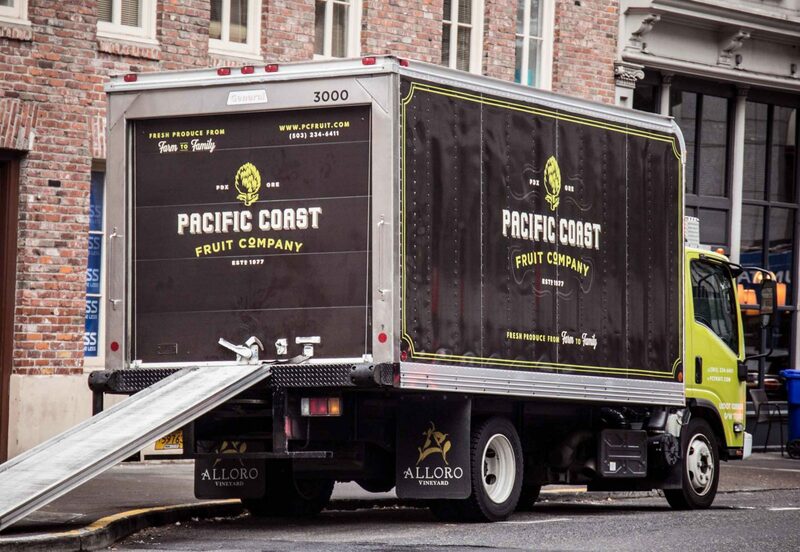 We believe it will resonate with Portland's renowned chefs and restaurateurs as well as communicate that Pacific Coast Fruit Company sells more than just fruit.